The purpose of this award is to enable the learner to acquire the knowledge, skill and competence to identify training and development needs and to deliver and evaluate a training intervention within a range of training and development contexts. 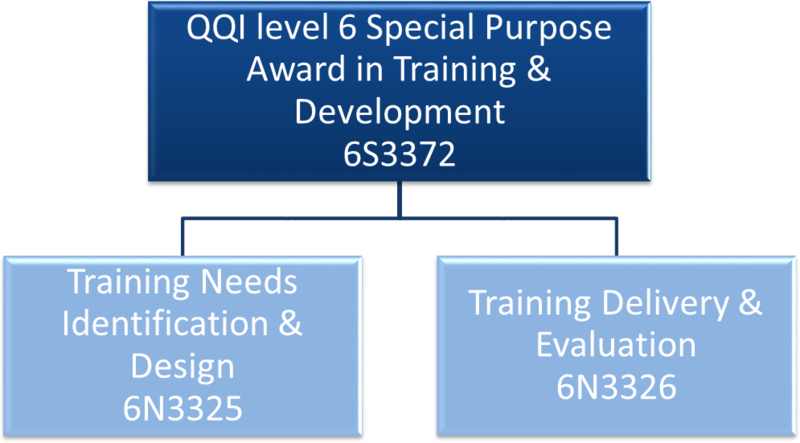 In order to gain the full Special Purpose Award, learners must complete and successfully pass all assessment requirements for both modules. Also recommended is the non mandatory Coaching Models of Practice Course.